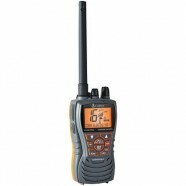 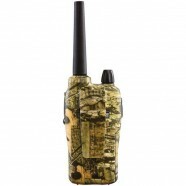 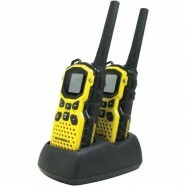 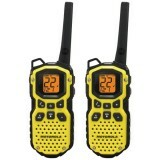 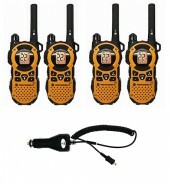 Digitalnerds carries an enormous variety of two way radios/walkie talkies, ranging from entry-level options under $70 (e.g. 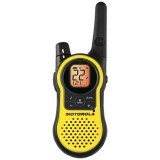 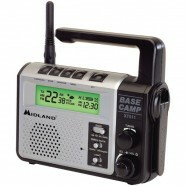 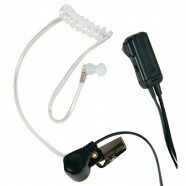 Motorola T100, MD200, Uniden GMR2035) to top-of-the-line models from Motorola, Midland and Uniden featuring long range, 121 privacy codes for 2,662 combinations, NOAA alerts, IP54 weatherproofing, Bluetooth capability more. 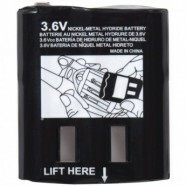 With so many options choosing a two way can be a daunting task. 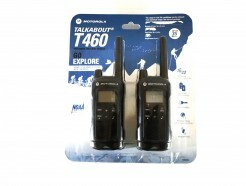 That’s why we’ve put together the two way radio reviews and buying guides to help you choose the right price, features and accessories options for your needs. 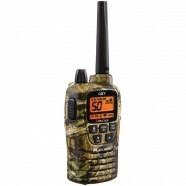 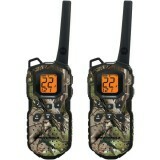 Two-way radios are a great way to help keep in contact with your party.While shopping for a hunting two radios, one ought to analyze important features which are absolutely essential for effective communication and your safety.Range, privacy codes, NOAA weather channels ,battery life ,waterproofness and ease of use..
Digitalnerds has the largest selection of recreational two way radios suitable for Camping,Hiking,Skiing,hunting,backpacking and for your emergency needs.Apart from the high quality two way radios from major brands like Motorla,Midland,Uniden and Cobra,Digitalnerds offer free shipping over $30 and unbeatable 45 day returns.Also,checkout the two way radio buying guides and reviews to help choosing the right two way radio for your needs.